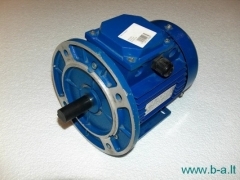 Electric motors - in this moment You are in this category. 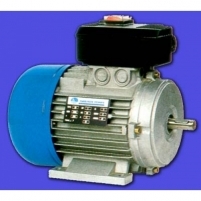 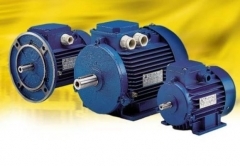 Electric motors • Electric motors, reducers, startup and security hardware, fasteners • Electrical goods Price buying online in a group electric motors it’s a great choice for every client. 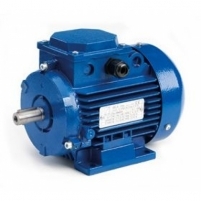 There’s always a chance to get an item cheaper from a electric motors, reducers, startup and security hardware, fasteners group. 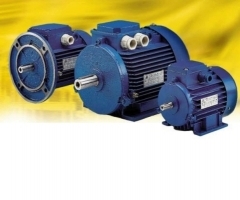 Don’t be lazy to ask for a better price and if there’s a possibility our managers will offer you products from a electric motors group for a cheaper price.